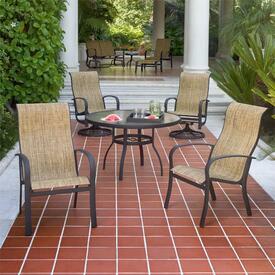 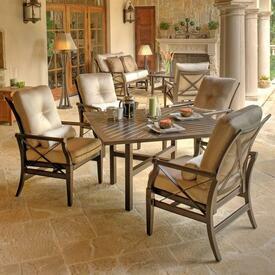 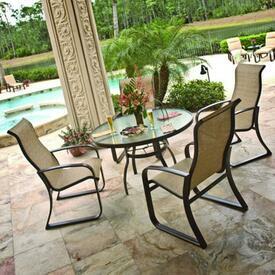 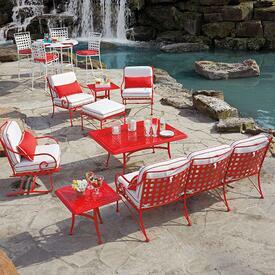 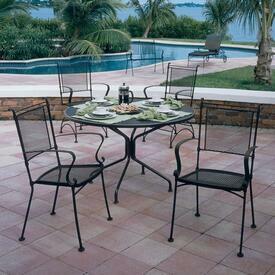 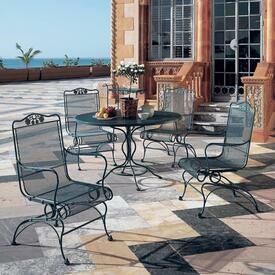 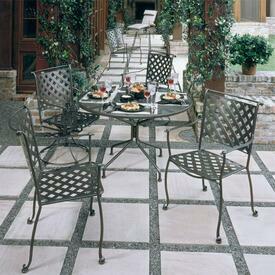 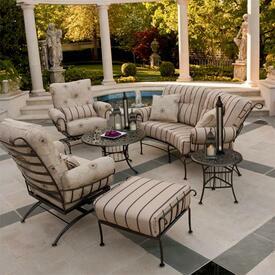 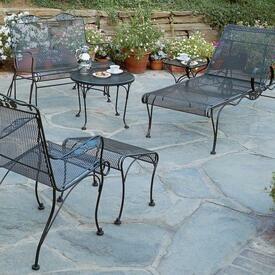 Woodard Patio Furniture with Free Shipping and Best Price Guaranteed! 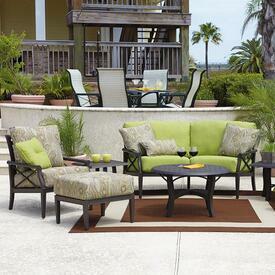 Family Leisure carries the full line of this Brand's furniture from wicker to cast aluminum, deep seating and dining sets. 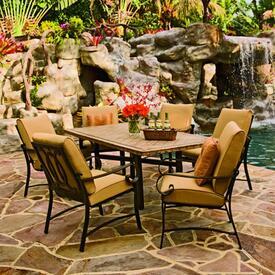 For the last few decades, Woodard has been a leader in the outdoor industry with cutting edge innovations and elegant designs. 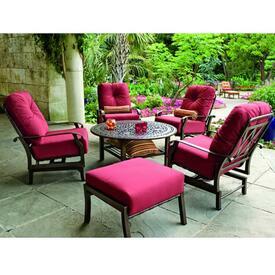 Whether you are looking for a chaise lounge for your pool area or a complete patio set for your outdoor living area, they have it all. 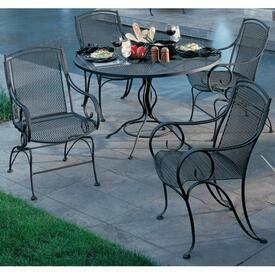 With a huge selection and an excellent warranty, you can see why they are one of our preferred brands. 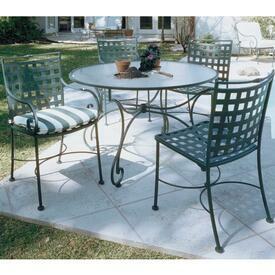 Shop online or in stores and let one of our knowledgeable customer service representatives help you create the backyard paradise that you have been dreaming about.